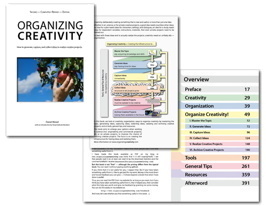 The Future of Your Research: How to organize (a) scientific work? To put it differently: You are highly qualified people who should not be wasted in the wrong job. You are ambitious, in the sense that you want to accomplish something, be advanced, move forward. Choose the right environment if you can. PhD positions are qualification positions — it is not sufficient that you do your work well, the work must also allow you to move forward and improve/qualify yourself. 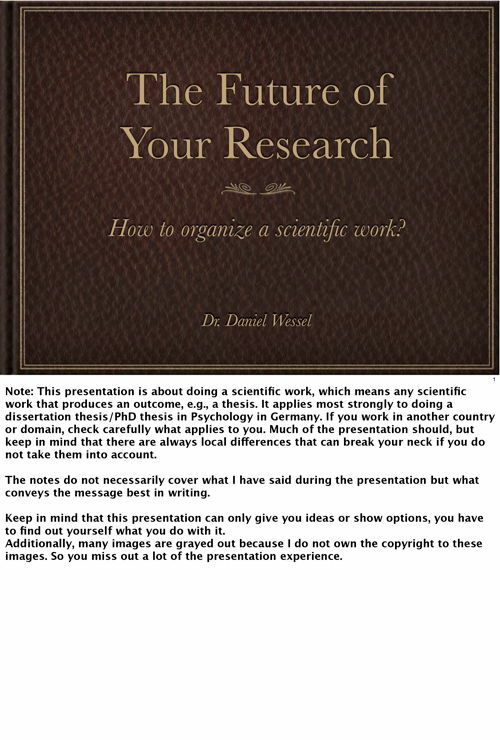 I’ve finally translated the presentation I did at the MinD-Akademie 2011 regarding “The Future of Your Research — How to organize a scientific work?”. The slides include the presenter notes, which in turn include the script. It’s not my best translation work, so don’t be surprise to see a lot of “broken English” — but at least it’s readable, I think. Note that due to copyright constraints, I cannot show the pictures I did show in the presentation. I have replaced these images with grayed out placeholders and an image description in square brackets. Click on the image to see the presentation as PDF (about 5 MB). If you have further points that should be included in a presentation like this, I’d appreciate a comment. 🙂 The recommended literature is also shown here as a separate posting. Update: I have started writing a series about scientific work, based on this presentation/workshop. You can find an overview of the postings here. 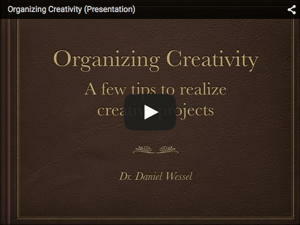 next newer posting: Poster: How to Organize Your Creativity? 2 Comments on The Future of Your Research: How to organize (a) scientific work? I am soooo glad I discovered your site!! !~ I am in the midst of starting my thesis after many years of procrastination. Your presentation will be an invaluable resource for kick starting this long research process. The information that you presented answered many of my concerns on how to start and what to do. Thank you SO MUCH!!!!!!! I totally appreciate all the time that you have gone through to put everything together. You should really publish this as a book! I think it would a best seller for all those struggling and lost PhD students! Ah, and regarding a book — I’m planning a book on doing a PhD thesis, but that will take a while.